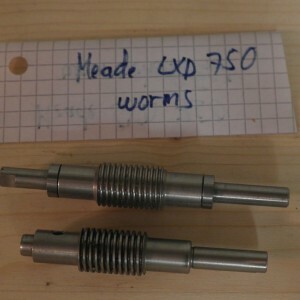 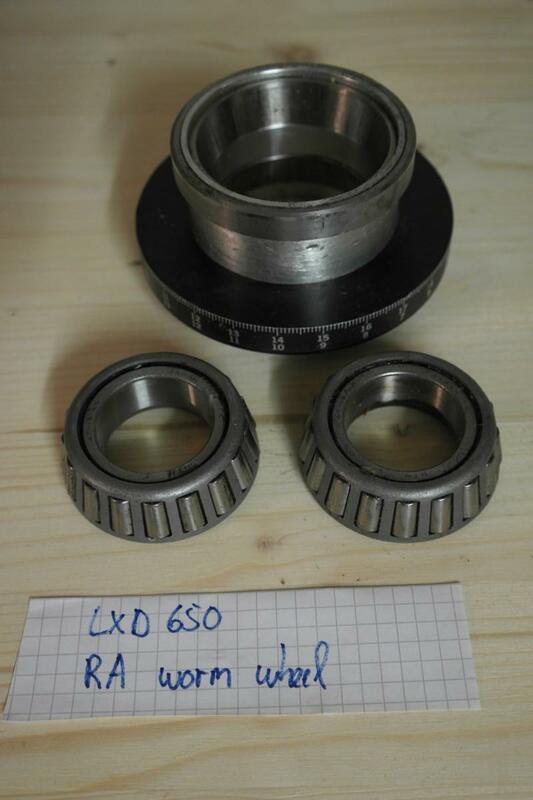 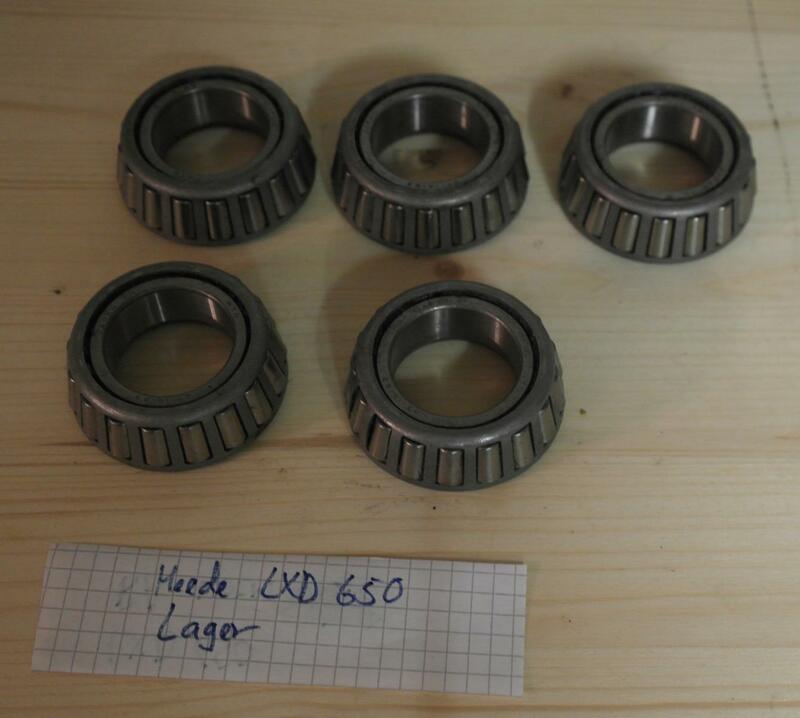 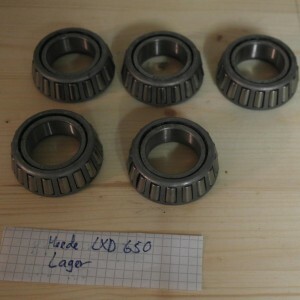 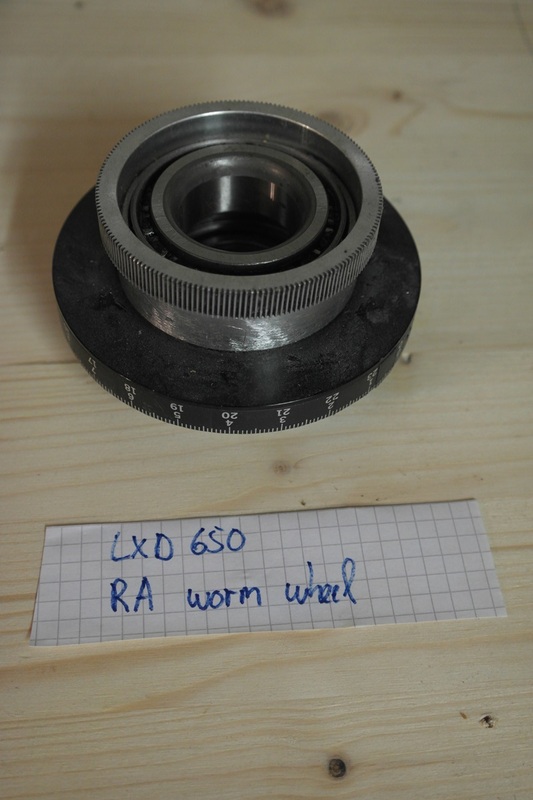 Hello, I have here a few rare parts for the Meade LXD650 and LXD750 mounts. 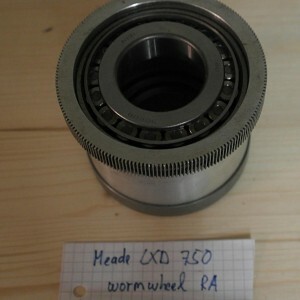 The "problem" : location is germany and shipping to USA is around 40€ ! 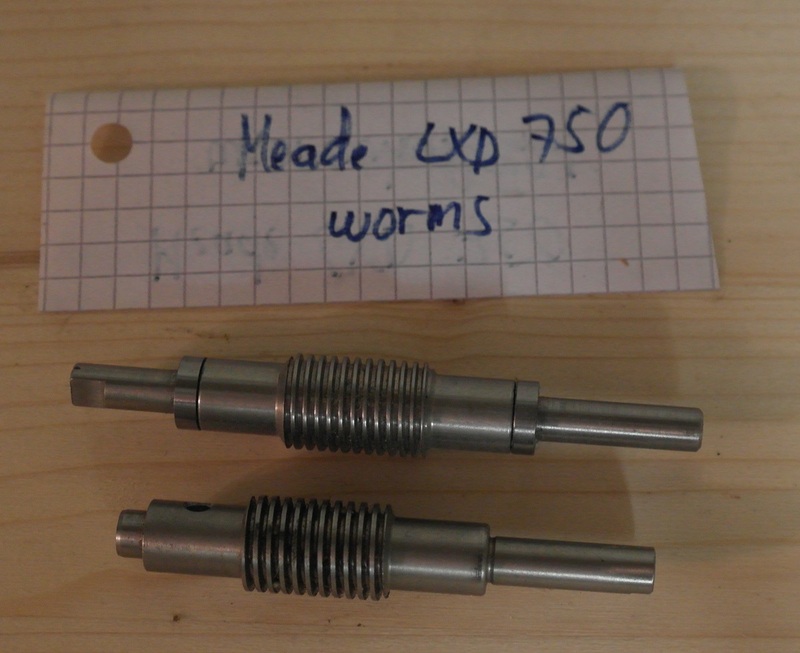 So my offers maybe only interesting if you take more parts ? 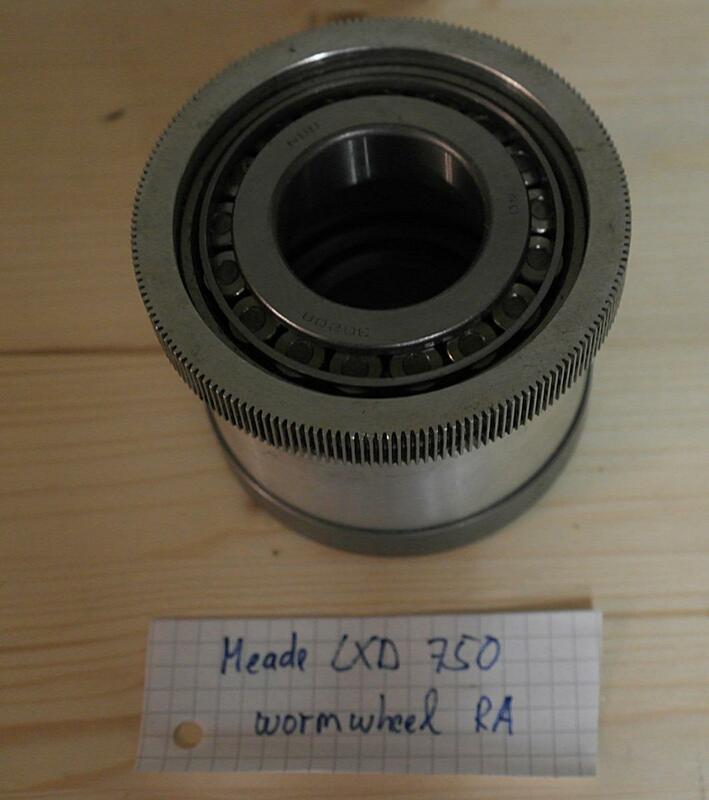 What do I have here ? 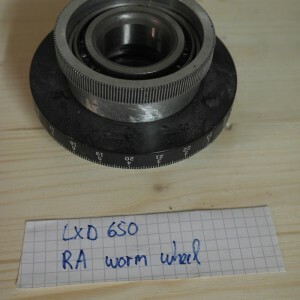 all parts used but fully workable !